as we collect unwrapped gifts for Toys For Tots. 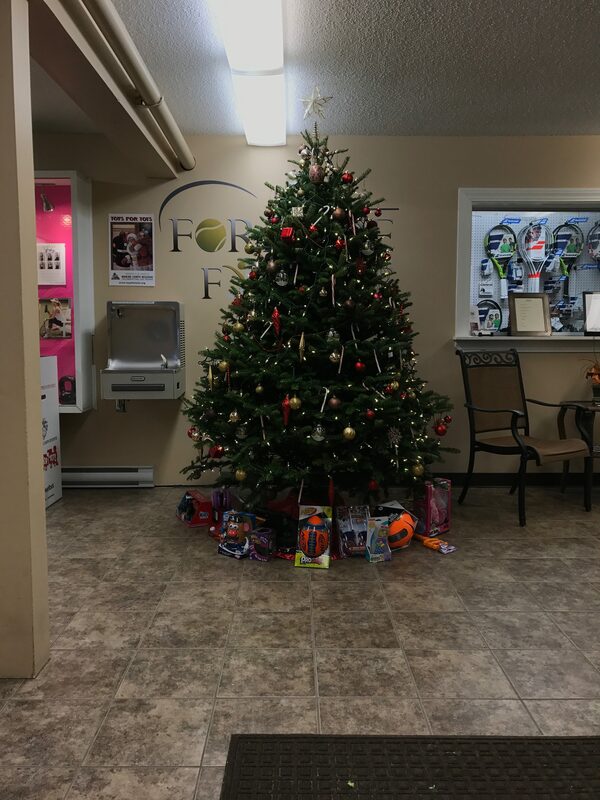 If you wish to participate, unwrapped gifts are welcome to be donated underneath our tree in the welcome area. Donations will be picked up by Toys For Tots Wednesday, December 14th.